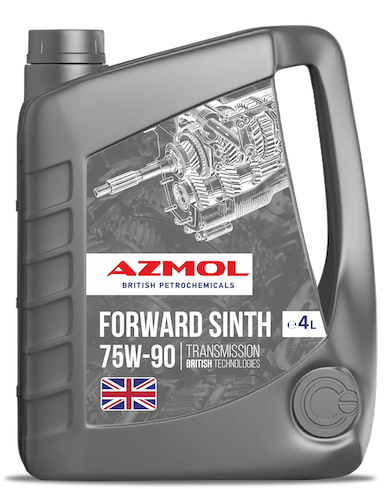 AZMOL Forward Sinth SAE 75W-90 – Synthetic gear oil (class Total DriveLine), designed for mechanical gearboxes (synchronized or unsynchronized) and bridges in cars and trucks, in construction and agricultural machinery operating in the heaviest mode. It is recommended in cases where good work is required at high temperatures and smooth shifting of gears at low temperatures. excellent compatibility with surfaces made of elastomeric materials.